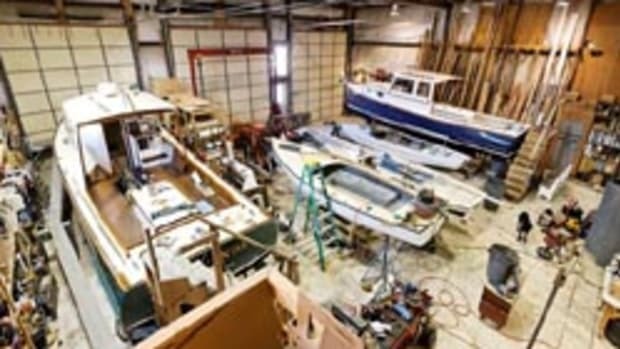 Brunswick Corp., the largest manufacturer of pleasure boats in the world, plans to “drive very aggressively to reduce costs” to lower consumers’ investment in boating between 2014 and 2016, in part by extending its brand offering to outboard deckboats. “Boaters continue to be challenged by the cost, time and effort of boating,” compared with other leisure activities, Brunswick Boat Group president Andy Graves told investors and analysts at a New York Stock Exchange meeting Tuesday designed to discuss the company’s future strategic plan. “This summer we conducted what we believe is the largest consumer research done in the history of the marine industry,” Brunswick CEO Dusty McCoy told investors. The study, which covered the United States, Europe and Latin America, showed that “no one disputes that boating is the ... best thing you can do with your family,” McCoy said. The company plans to respond by continuing in the value dayboat segment with the Bayliner Element platform, extending its brand offering to outboard deckboats and by developing cruisers “focused on innovation and affordability to capture used-cruiser buyers,” Graves said. An aggressive renewal of the Sea Ray yacht family will be completed by the end of 2014, Graves said. 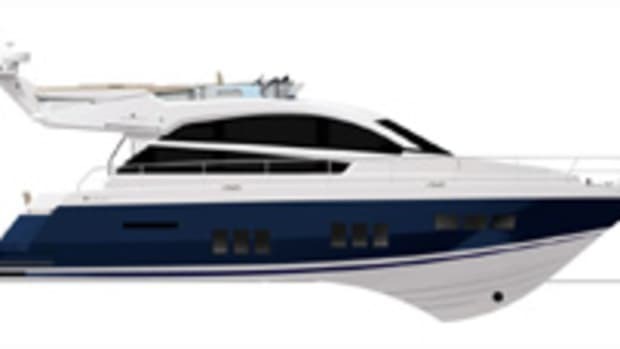 The flagship 650 Fly will debut at the Yacht & Brokerage Show in Miami Beach and the last yacht in the lineup —the 580 — will debut at the Fort Lauderdale International Boat Show in 2014.